When you have finished your calculations, you can download a PDF to print or send to someone. When is an Inspection Chamber required? How is an Inspection Chamber installed? 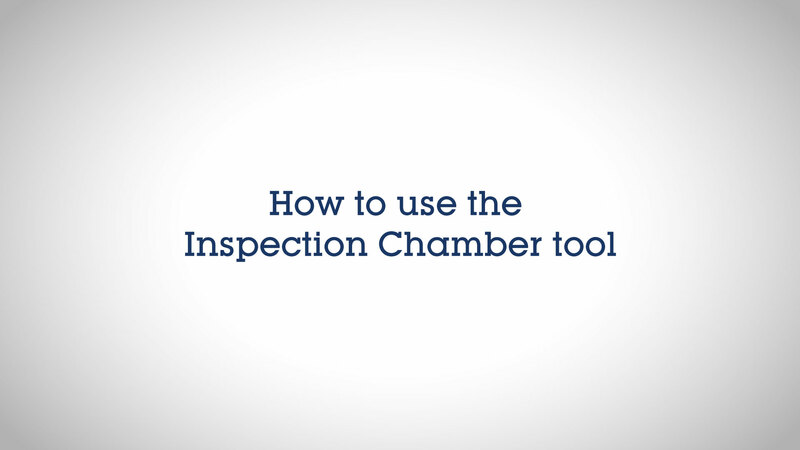 Watch the video below for an overview of how to install an Inspection Chamber. What's the difference between a private and adoptable Inspection Chamber? This is a complex question to answer, but essentially any chamber serving two or more properties is adoptable. This may vary depending on local water authority requirements. Non-adoptable chambers serving one property are covered by Part H of the Building Regulations. 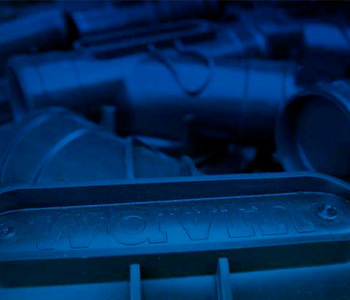 What range of Inspection Chambers does Wavin offer? 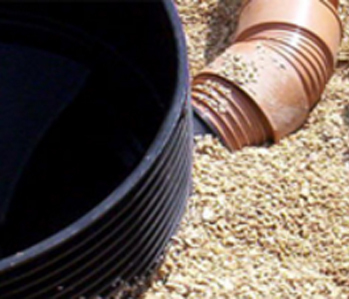 We have a range of Inspection Chambers for deep and shallow installations. What's the largest pipe diameter that Wavin provides a chamber for? We provide chambers from 110mm up to 300mm. An overview of the rules and regulations around Inspection Chambers which covers where Inspection Chambers should be used and how Sewers for Adoption 7th Edition impacts application. If you still need some help choosing the right Inspection Chamber, take a look at the guide on our Knowledge Centre.